Thinking home decor? Here’s a list of some great home decor and utility items that suit all tastes and are available at unbelievable prices. 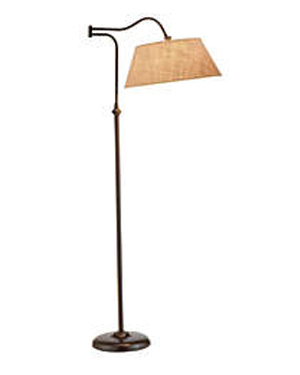 This antique bronze finish lamp can add a touch of class to any setting. 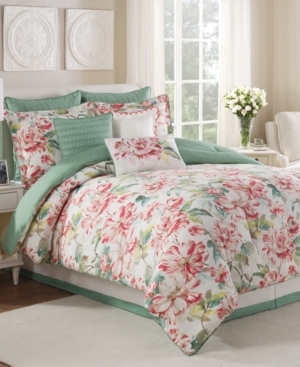 The 14-pc king size comforter set adds a fresh, floral charm to the room no matter what your setting is. Best suited with light, lilac or pastel colored interiors. 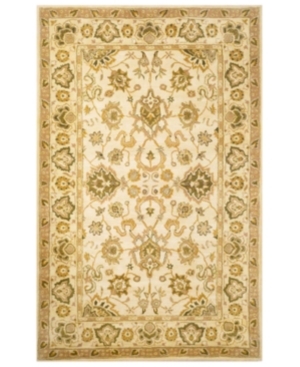 Soft gold and green tones make this exquisite ethnic rug a masterpiece. 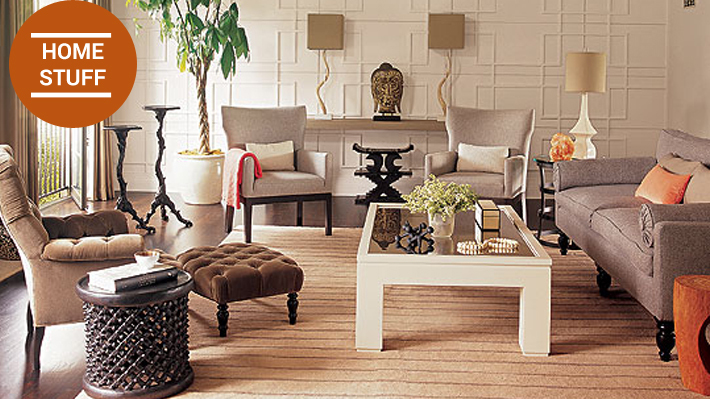 Add a touch of royal luxury to your room. This queen size comforter bedding set has a beautiful appeal to it. Pastel shades, floral print and of course the soft, comfortable fabric add to its appeal. 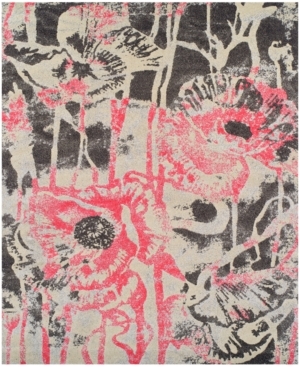 Chic floral art with contemporary colors make this rug perfect for a modern setting. The beautiful grey and black floral print can add colors to the place. 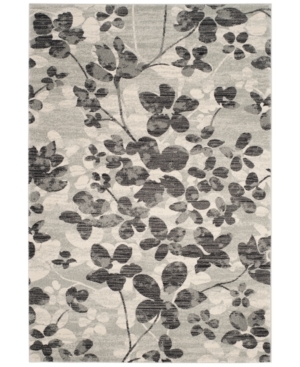 Strikingly stylish and remarkably attractive, this rug’s a beauty. This Lauren Ralph Very antique, very elegant. 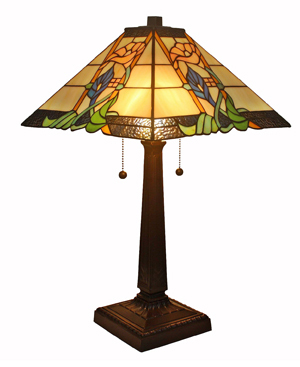 Warm tones, classic tinted glass shade and wooden stand make this lovely table lamp exquisite. Pull-chain adds to the mystique. Modern and stylish. 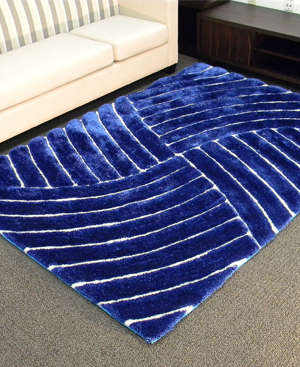 The cobalt blue will add vibrancy and style to your room. Perfect for a modern setting. 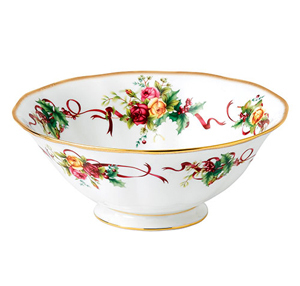 This vintage-design china bowl has a very nostalgic feel to it. Start your own trail of memories with the beautiful bowl. 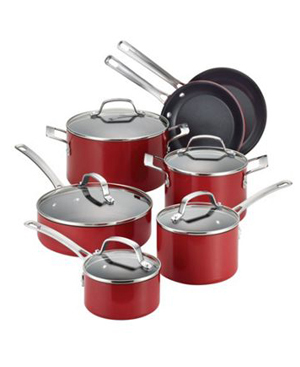 Not just a wok or pan, but get a whole set of stainless steel non-stick cookware. A steal for the price. Simply beautiful! 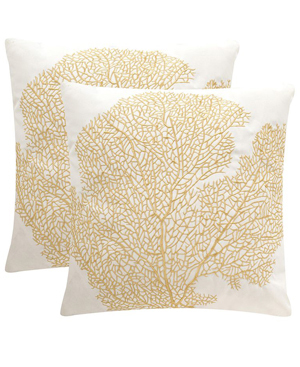 The soft colors and intricate embroidery adds grace and elegance to the pair of throw pillows. Use indoor or outdoors. 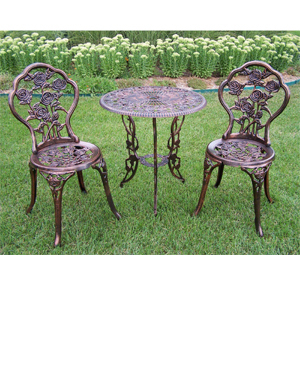 The 3-pc patio set has the sweet old world charm to it. Add a teapot to the setting and you’ll feel transported back in time. Perfect for a flower garden. 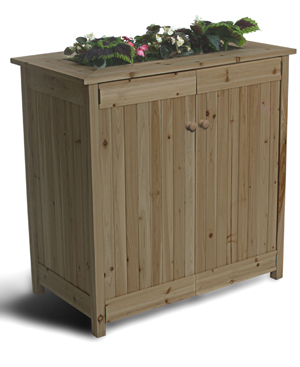 Here’s for all those who love their plants, a perfect storage unit with inbuilt place for planters.